A luxury finishing powder which provides a flawless matte finish. 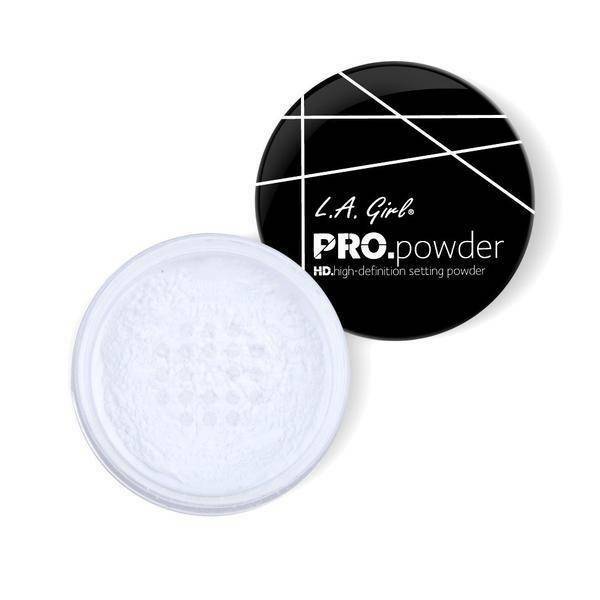 The LA Girl Pro Setting Powder Translucent is a luxury finishing powder that mattifies and highlights your sking with a flawless finish. This luxury powder is versatile and will set your makeup in place and last all day, softens fine lines and imperfections and will get you that flawless look you desire all day long with the perfect HD finish. 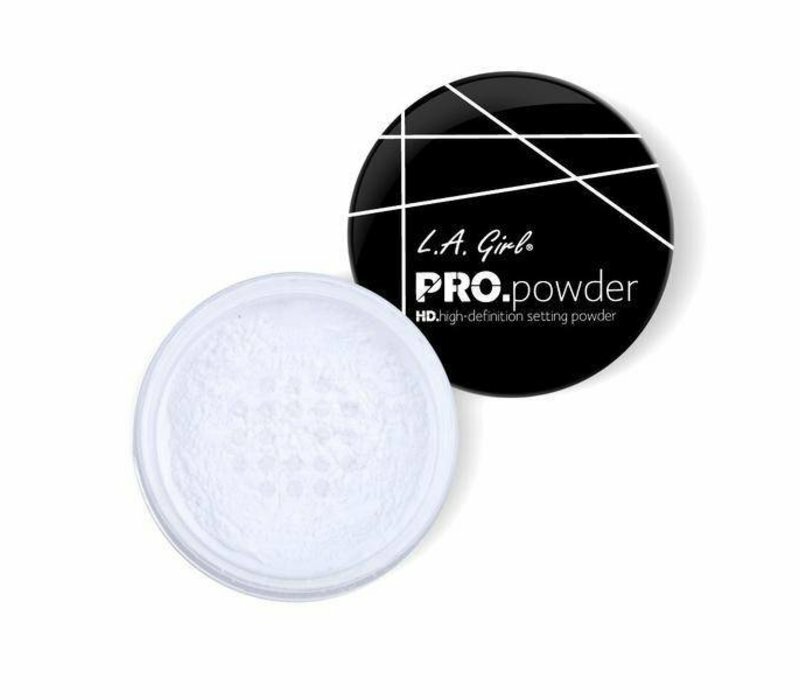 - Best used over your foundation but can also be applied "stand alone"
Buy the LA Girl Pro Setting Powder Translucent online at Boozyshop.